The FaST2 squad train 7 times per week including 2 mornings, at Ainslie Park Leisure Centre, Drumbrae Leisure Centre, Forrester High School and the Royal Commonwealth pool. Swimmers in FaST2 compete at open and age group meets, and at district and national championships. See the levels page for more information. 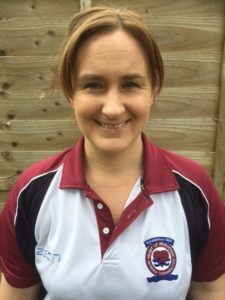 Jill is a UKCC Level 2 Coach who has been coaching with Hearts since 2014, taking on the role of Lead Coach for FaST1 in 2018. In her day job, Jill works as an Admissions Officer at the University of Edinburgh and uses any spare time to train for endurance events – in recent years, completing a middle distance (half iron man) triathlon, the Edinburgh Marathon and several 5km/10km Open Water swims. Jill is committed to helping all swimmers in FaST1 and the wider club develop their full swimming potential and to share her lifelong love of swimming. 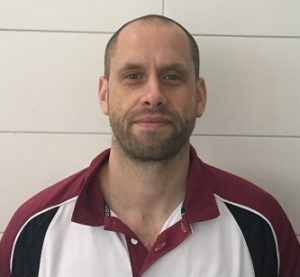 The FaST1 squad train 6 times per week including 1 morning, at the Royal Commonwealth pool, Ainslie Park Leisure Centre and Forrster High School. Swimmers in FaST1 compete at open and age group meets, and at district and national championships. See the levels page for more information.